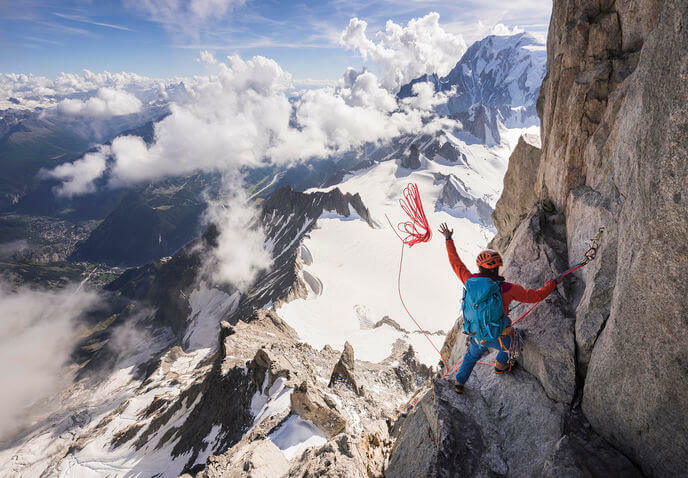 To book your tickets for Banff Mountain Film Festival March 9th 2019 at Birmingham Town Hall, Victoria Square, Birmingham, West Midlands, B3 3DQ. Experience the adrenaline packed footage from the travels of some of today’s most amazing adventurers. Book your tickets to see a collection of short films from the world’s most admired Mountain Film Festival! Choose from two adventure packed showings on Saturday 9th March 2019 – or visit on both to watch two different film programmes. This is an afternoon event featuring films lasting from 6 minutes through to 43 minutes including RJ Ripper, For the Love of Mary, Reel Rock- Break on Through, Surviving the Outback, Rogue Elements: Corbet’s Couloir and Liv Along the Way. An evening event showing short films from 4 minutes to 38 minutes. These include; Skier vs Drone, How to Run 100 Miles, ViaCruxis, This Mountain Life, Far Out: Kai Jones, Ice and Palms and Ascend.